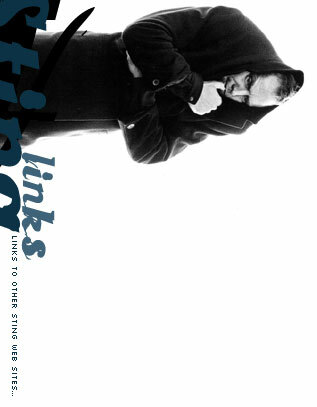 Here comes a list of links to Sting & The Police web site.
. Sting.com : the official web site, with a lot of pictures. Music photo : photography of artists... and Sting, of course!